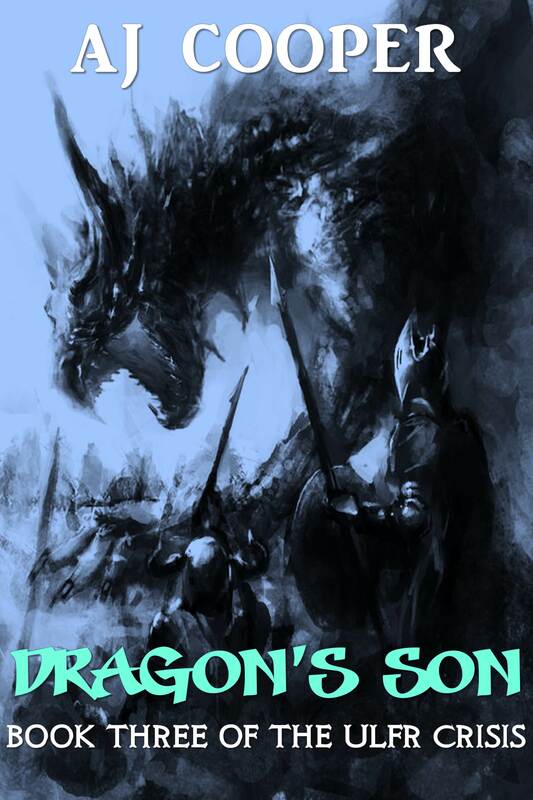 Dragon’s Son, the sequel to High Queen and the conclusion the “Ulfr Crisis” trilogy, is available now. The Ulfr conquest is complete. The towns of Badelgard lie destroyed, abandoned, or suffering under the rule of Fell Lords and their dark ladies. Against all odds, Kai Riverhall—the Dragon’s Son—seeks to put an end to the Great Witch and her eternal winter. The final book of the Ulfr Crisis trilogy narrates three distinct lives. In MY BROTHER THE MORGUIS, a man meets his long-lost sibling but begins to question his true identity. In QUEEN OF NOTHING, the new High Queen attempts to evacuate all survivors to another land. And in DRAGON’S SON, Kai makes one last effort to defeat the Great Witch before the statue of her goddess is fully pulled from its icy tomb.